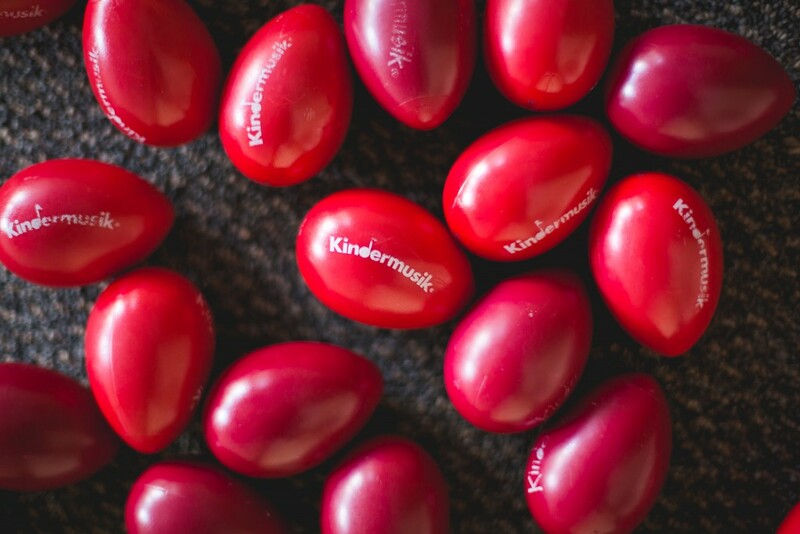 Want to bring Kindermusik to your next party or get-together? Kindermusik with 88 Keys is here for you! We are excited to announce, as of fall 2018, that we are now offering custom on-site classes on occasion! Our licensed Kindermusik educators will travel to YOUR location for a custom Kindermusik class! Due to our full class schedule at the studio and other restraints, we consider each class request as it comes, reserving the right to decline if your function does not meet our criteria and availability. To find out more and to learn about our rules, just contact us. We look forward to hearing from you! April Playdates: Pirates and Princesses! Spring Giveaway: Win a Free Month of Kindermusik in April! We love great reviews. Make our day by leaving us 5 stars! Copyright © 2019 Kindermusik with 88 Keys Piano. All rights reserved.